If you are a fan of Emic games, then Epic Games Launcher can make your life easy. Through this application, you can launch the game, update it, install it and buy any upgrades or cash points, etc. 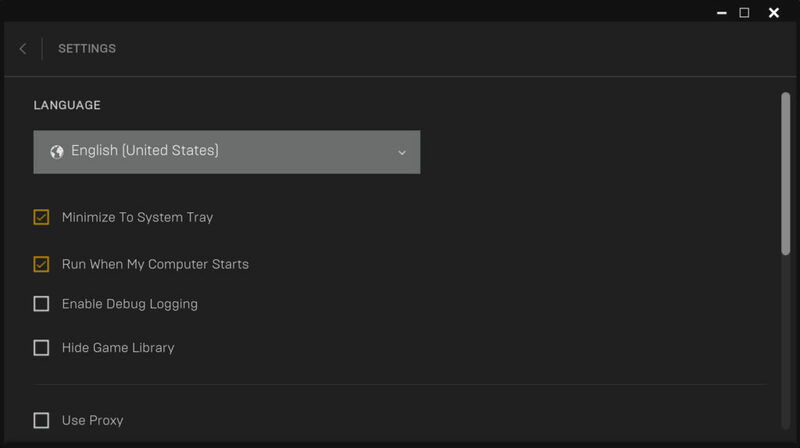 The installation process for Epic Games Launcher is very simple. You need to start the process, and the rest of the steps will be performed on its own. The simple interface makes the operational aspect convenient too. You can look for a game and browse the collection. 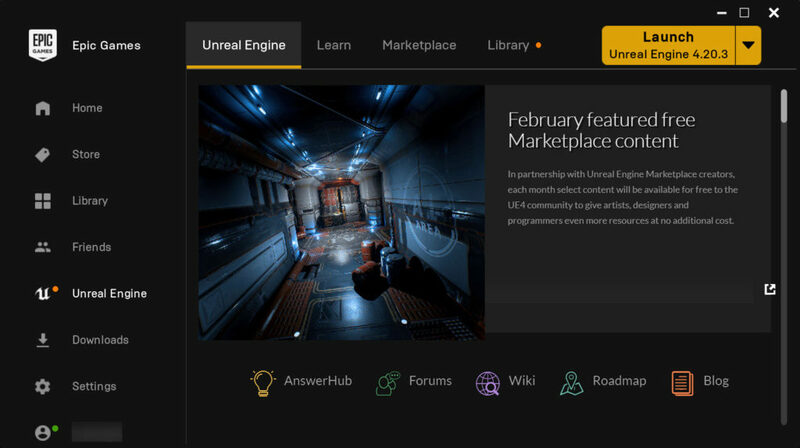 Modding utilities are also available through epic games launcher. Latest news about the game, description of the game and other sorts of relevant information can be gained through the home page of the game. You can download it directly from this page and start it right away. 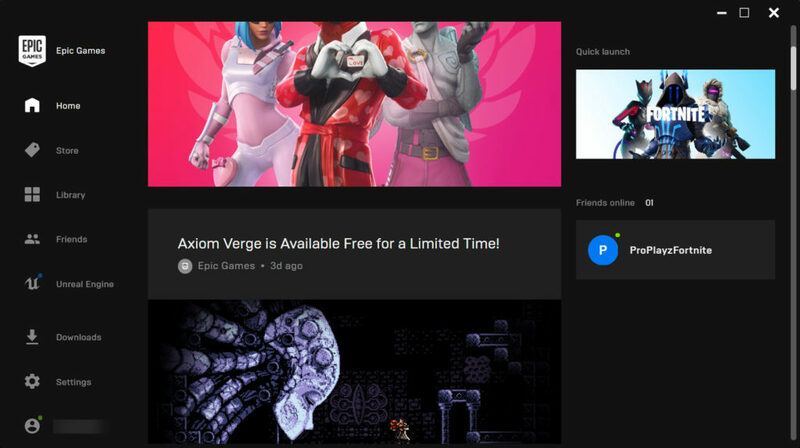 Epic Games Launcher also provides you with an opportunity to connect with the communities where you can share the information about the game and discuss the progress of others. Epic Games Launcher is a useful tool for the lovers of the Epic games. They can manage their games with all the possible functions available from the single application.